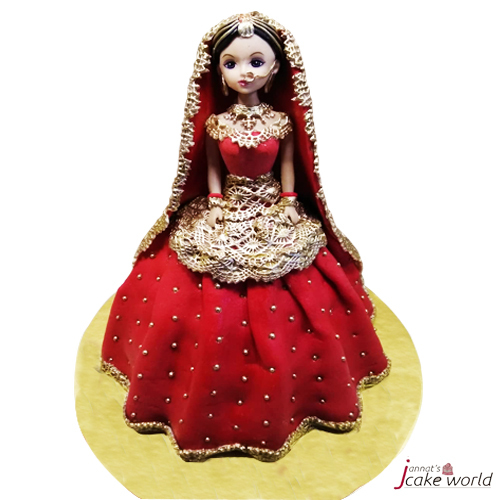 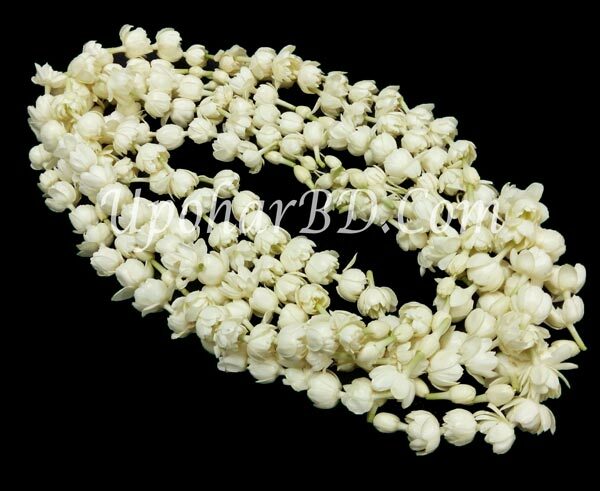 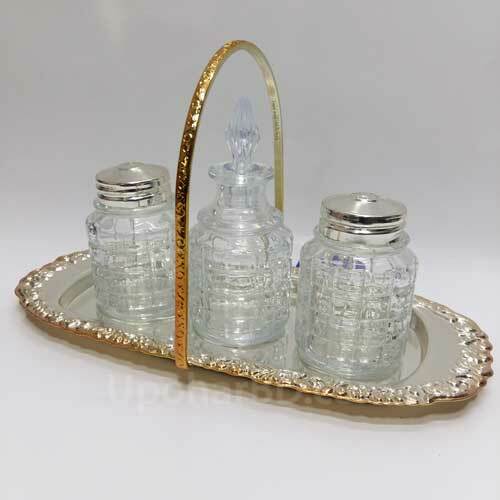 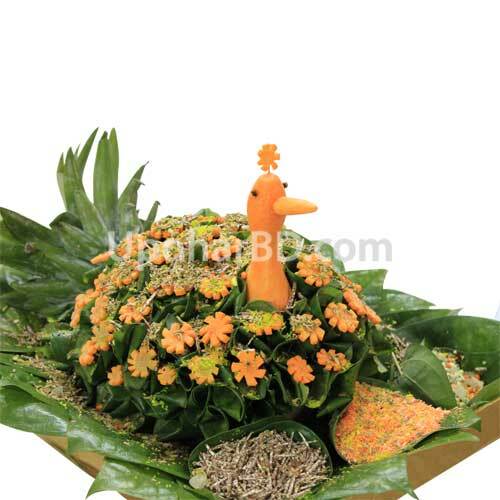 Are you looking for Wedding, Engagement, Gaye Holud (গায়ে হলুদ), Paan-Chini (পান চিনি) gifts for Bangladesh? 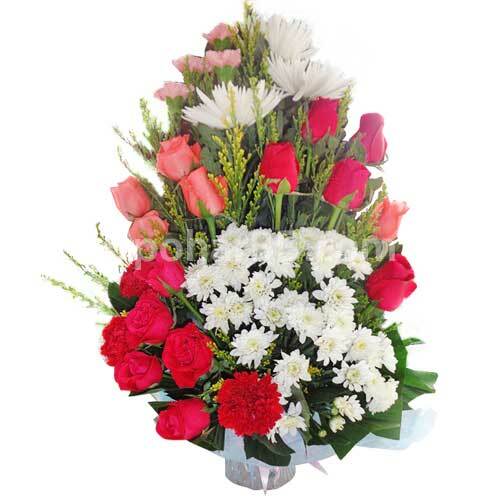 Then you've found the best place for online shopping in Bangladesh. 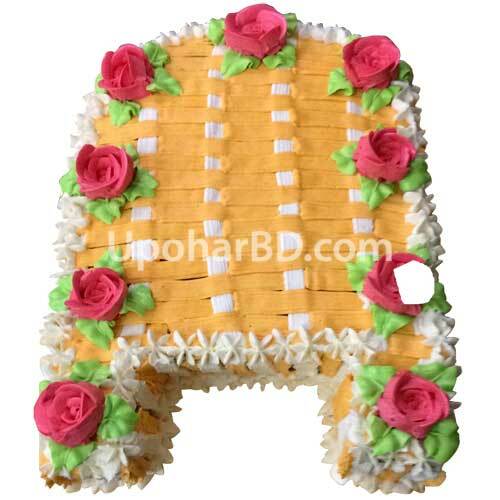 Our gift Gurus hand-pick the best gift product in Bangladesh to make every occasion special. 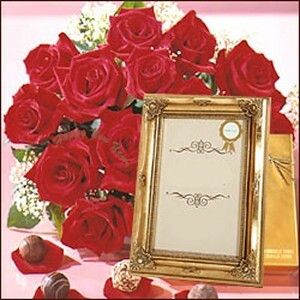 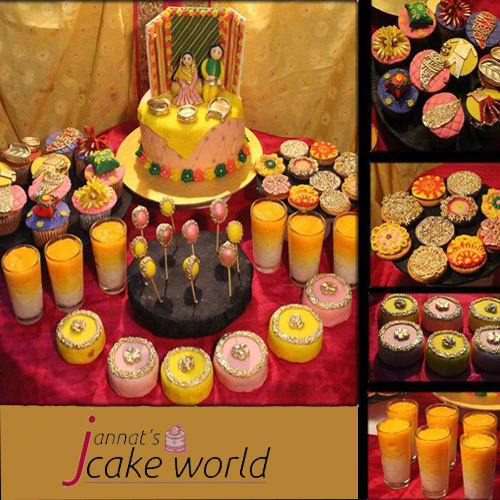 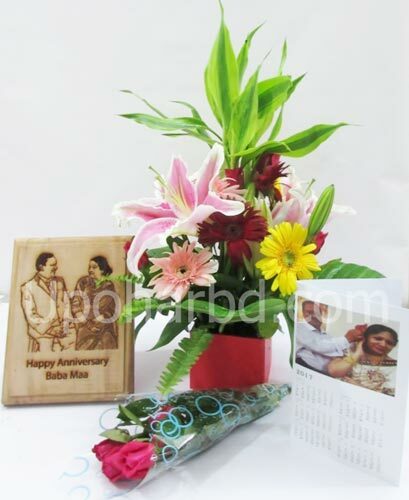 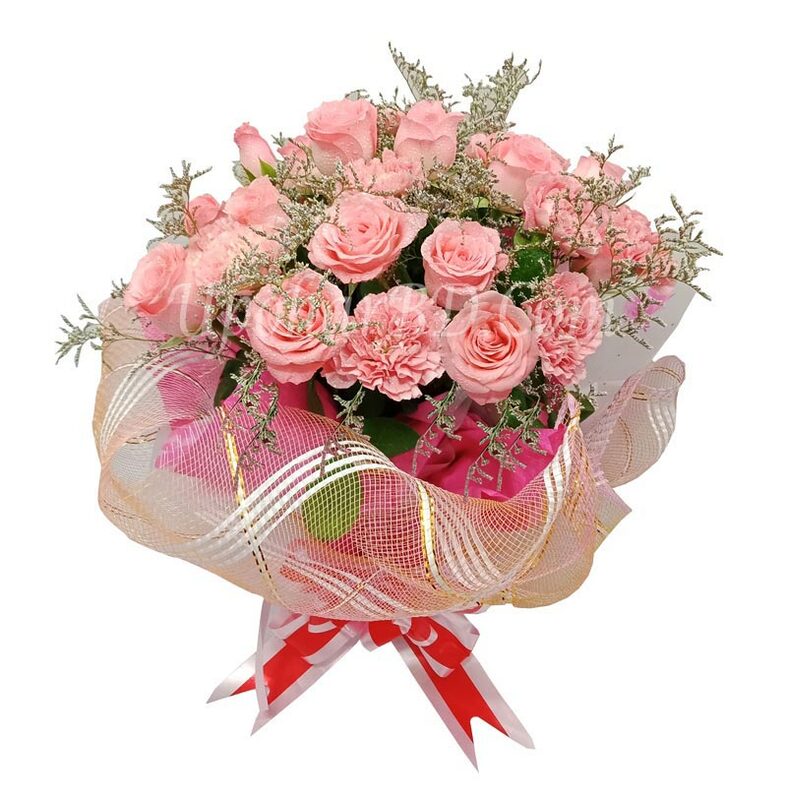 Please contact us if you have a special gift requirement and we will provide exclusive quote and support to you.